Stanford Graduate School of Business (GSB) is offering new executive education programs for 2019: Interpersonal Dynamics Weekend Lab: Leadership from the Inside Out and The Emerging COO: Driving Innovation and Operational Excellence. The Interpersonal Dynamics Weekend Lab: Leadership from the Inside Out, which is designed for senior-level executives and emerging leaders who are open to feedback and want to learn and grow, will take place March 21 – 24, 2019 in New York City. A maximum of 12 participants will experience the “T-group” learning methodology, which helps them learn about themselves and others, and focuses on learning how to communicate more effectively, connect across differences, and increase their influence on others. There are no lectures or homework, and the curriculum is comprised of 100% experiential activities. The Emerging COO: Driving Innovation and Operational Excellence is geared toward emerging and experience chief operating officers (COOs) who are interested in leading change in their organizations, as well as senior-level operations leaders and aspiring COOs from any size or stage company. This program is offered in three modules, two online and one on campus. 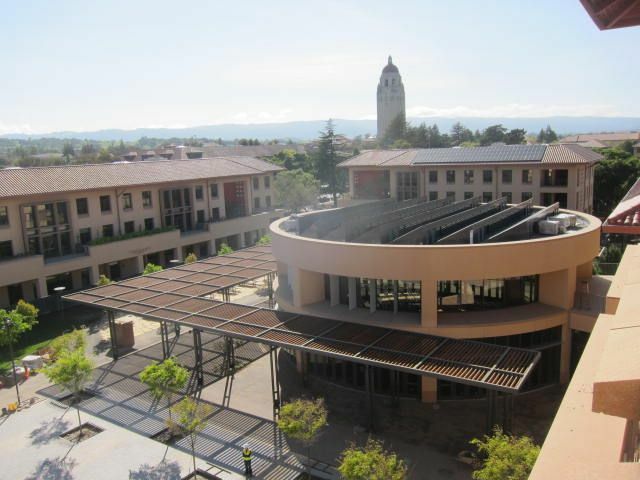 The on-campus module takes place at Stanford August 25 – 30, 2019. For additional information on these and other Stanford programs, visit the Stanford GSB Web site.